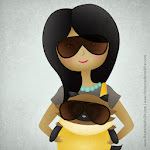 Jasmine Habart — A blog that makes the heart smile: Happy birthdaycakeday! 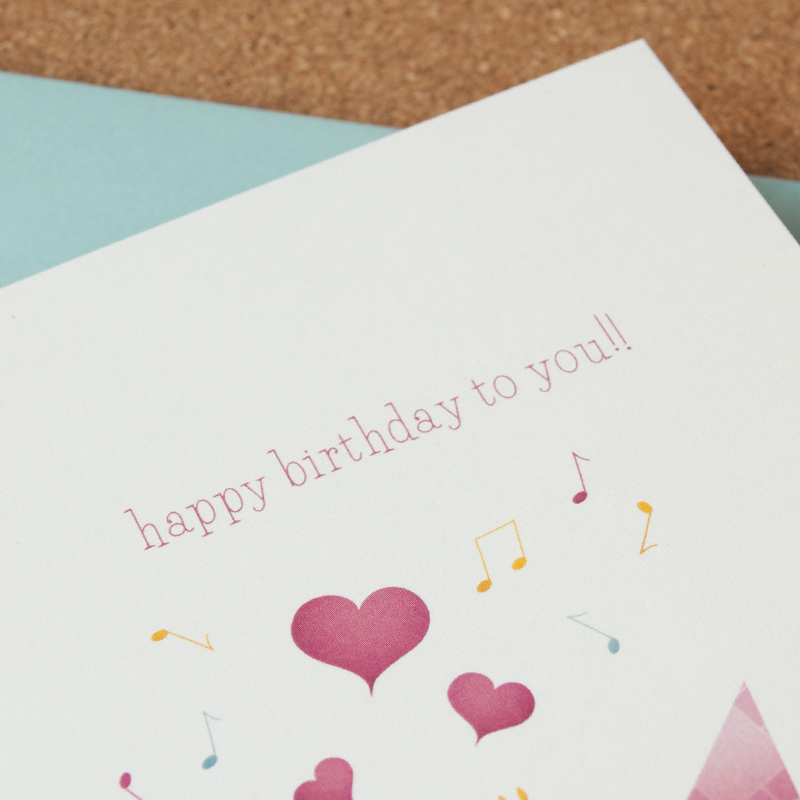 I'm a firm believer that every special occasion deserves a card. 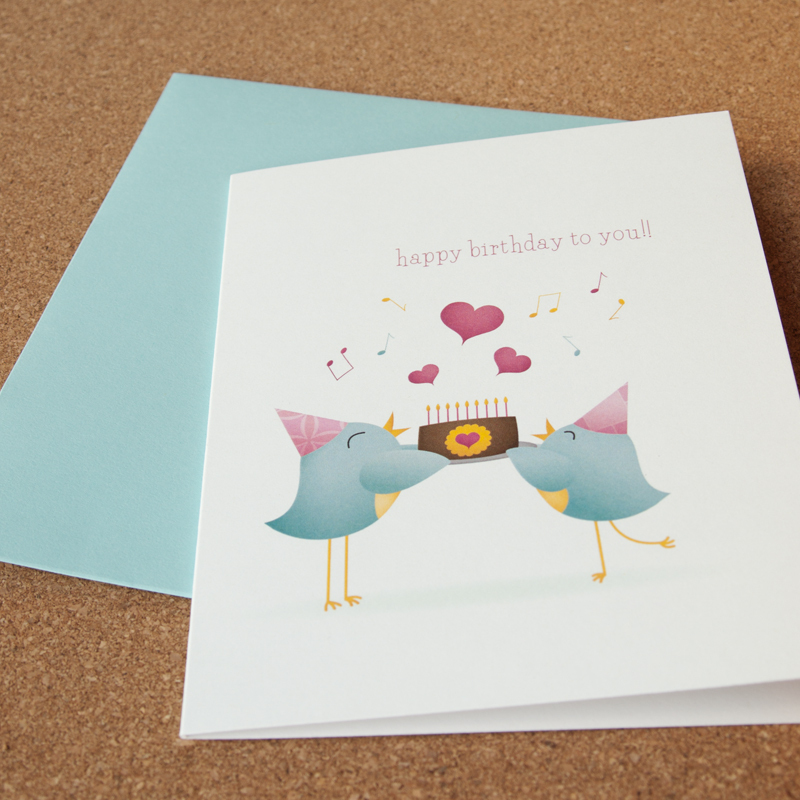 Celebrate someone special with a birthday greeting like this one, available by-the-card or in sets of 4 on my Etsy shop. Keep some on hand, and don't show up to that next birthday lunch empty-handed!